Plant life may touch down on Mars in 2021. Researchers have proposed putting a plant-growth experiment on NASA's next Mars rover, which is scheduled to launch in mid-2020 and land on the Red Planet in early 2021. The investigation, known as the Mars Plant Experiment (MPX), could help lay the foundation for the colonization of Mars, its designers say. The MPX team — led by fellow Ames scientist Chris McKay — isn't suggesting that the 2020 Mars rover should play gardener, digging a hole with its robotic arm and planting seeds in the Red Planet's dirt. Rather, the experiment would be entirely self-contained, eliminating the chance that Earth life could escape and perhaps get a foothold on Mars. MPX would employ a clear "CubeSat" box — the case for a cheap and tiny satellite — which would be affixed to the exterior of the 2020 rover. This box would hold Earth air and about 200 seeds of Arabidopsis, a small flowering plant that's commonly used in scientific research. The seeds would receive water when the rover touched down on Mars, and would then be allowed to grow for two weeks or so. "In 15 days, we'll have a little greenhouse on Mars," Smith said. 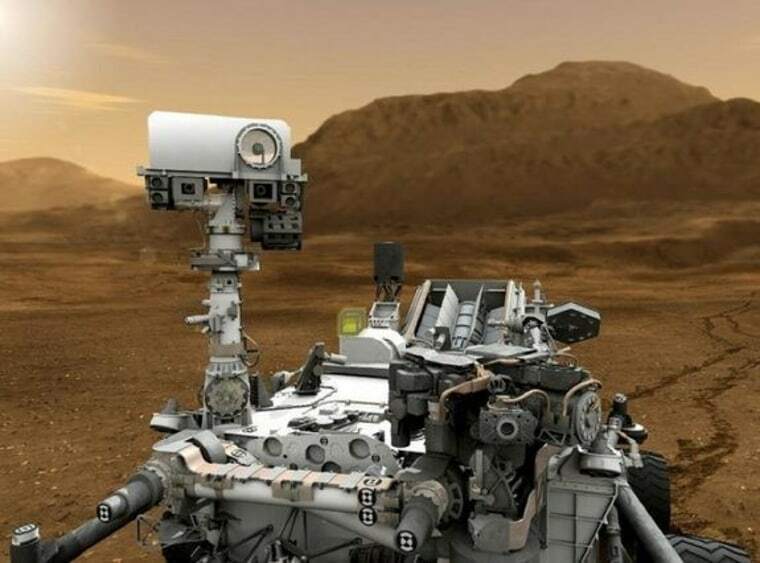 MPX would provide an organism-level test of the Mars environment, showing how Earth life deals with the Red Planet's relatively high radiation levels and low gravity, which is about 40 percent as strong as that of Earth, she added. "We would go from this simple experiment to the greenhouses on Mars for a sustainable base," Smith said. "That would be the goal." In addition to its potential scientific returns, MPX would provide humanity with a landmark moment, she added. This is a condensed version of a report from Space.com. Read the full report. Follow Mike Wall on Twitter @michaeldwall and Google+. Follow us @Spacedotcom, Facebook or Google+. Originally published on Space.com.